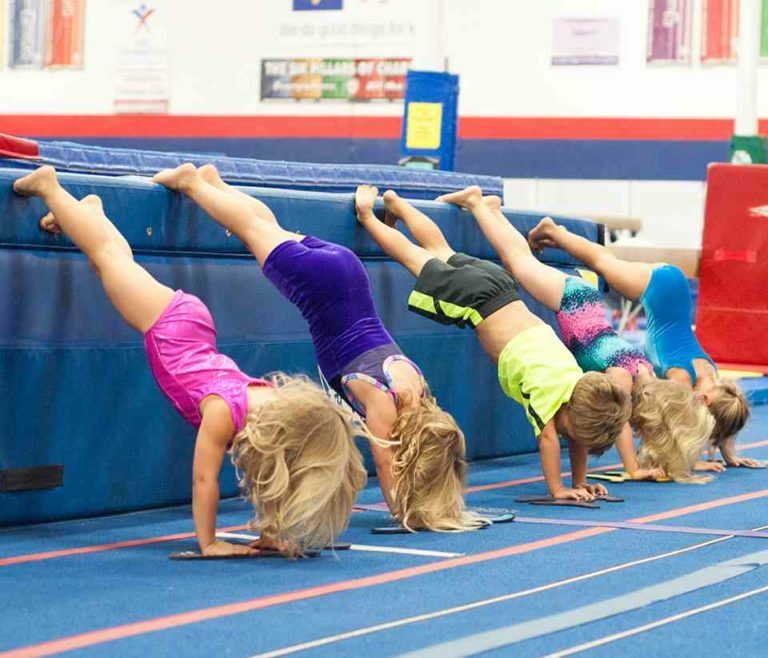 Club GymFun Jordanstown is delighted to announce a pilot programme of Mini GymFun. 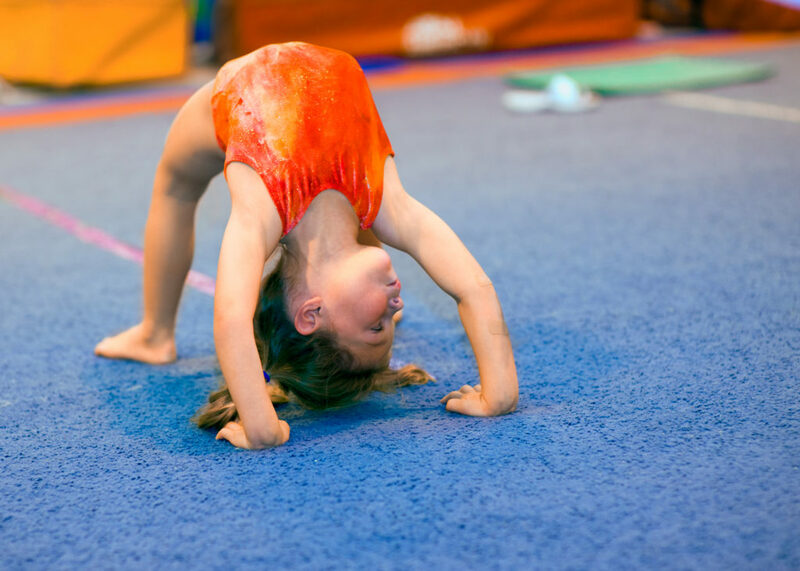 Specialist gymnastics classes for preschoolers aged 3+. Classes will take place for a 6 week period on Tuesday afternoons at the University of Ulster GymFun facility on the Jordanstown Campus. The pilot starts on Tuesday May 7th and will run for 6 sessions to June 11th. There are two classes to choose from. Please DO NOT pay until you have been confirmed to have been given a place.